Peter has always been highly professional and skilled. Very good at given advice and making suggestions to difficult double bass players! ! Thanks Peter. Exceptional craftsman and extremely knowledgable and trustworthy. 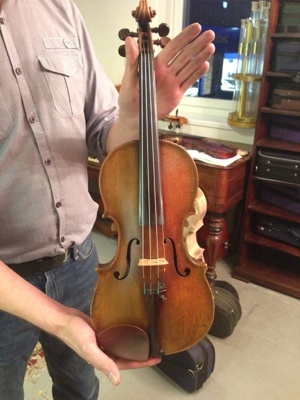 Peter Hall is the person to go to for all things strings in Yorkshire. Made a fantastic job of tweaking my viola, it’s been a joy to play this week.